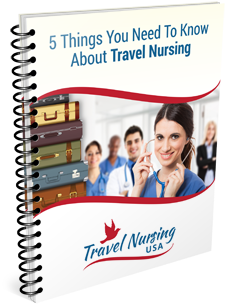 I have just put up this weeks newsletter which lists new travel nursing jobs from different travel nurse agencies. See them at the Weekly Top 25 site. As an example here are a few of the listings this week…..
We are looking for Cath Lab RNs to start immediately in our facilities in the Amarillo area with a pay rate of $32/hour. We are looking for multiple PICU RNs to work in one of our facilities on the beautiful island of Honolulu with a pay rate of $32/hour. These and many more can be found each week in the newsletter which you can sign up to get in your inbox each week if you like. Go here to subscribe. It is FREE!